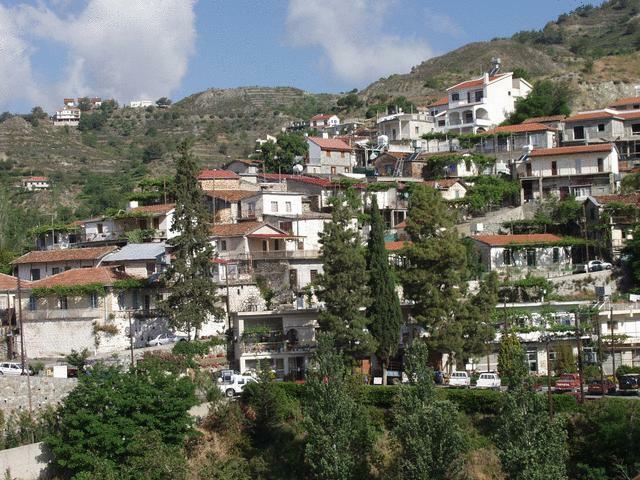 Here’s a chance to travel well off-the-beaten-track to explore the fantastic villages, unique cultural monuments and virgin landscapes of the Eastern Troodos Mountains, a region not often visited by average tourists. Using a combination of small asphalt roads narrow (yet well-maintained) dirt tracks, we go beyond the bounds of normal coach tours in order to bring you through river valleys and semi-forested environments, where the ‘real Cyprus’ and the magic of agro-tourism lie waiting. This is no mere joy ride into the mountains, but a unique nature/ culture encounter that is both fun and informative. Emphasis is given to exploring ‘real’ Cypriot experiences. And we spend as much time outside the vehicle as possible! What can you expect? Special interests: Animals, culinary delights, forestry, geology, traditional architecture, prehistoric settlements, religious monuments. Episkopi is built on the foothill of ancient Kourion with a fertile plain stretching to the south, at a height of 60 meters, close to the west bank of the river Kouris and overlooking the bay of Kourion. you will find Antony’s secret garden, guests get to know each other and enjoy cool brandy sours at the small but friendly and intimate bar, in the peaceful and private courtyard. Meanwhile, high above, in the dense cypress trees with colourful bougainvillias climbing through them, the sparrows and swallows chatter and fly about completely ignoring what’s going on below.